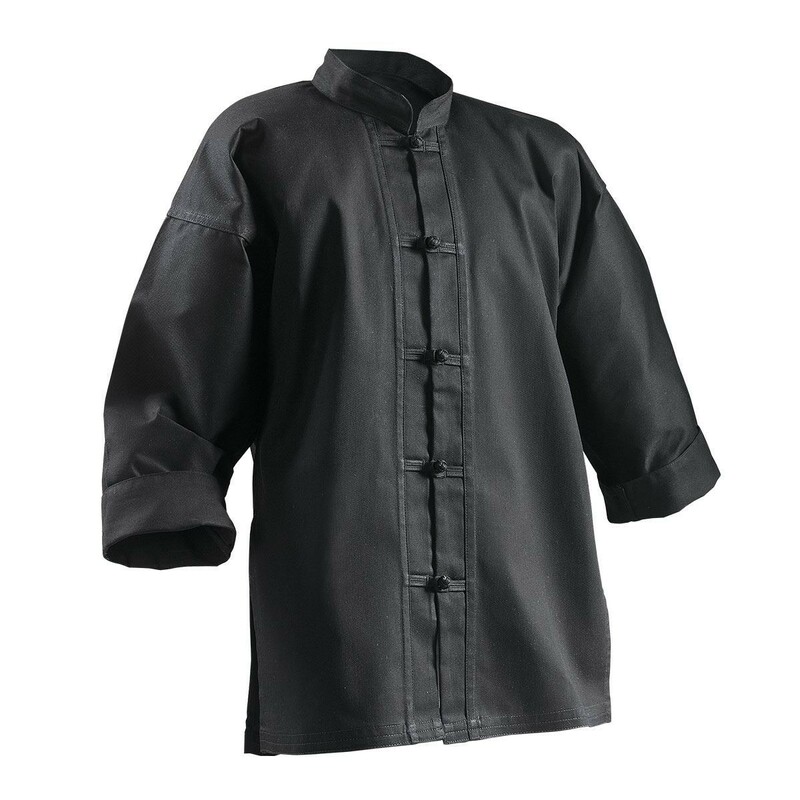 Designed to meet the expectations of any martial artist. This 7.25 oz. 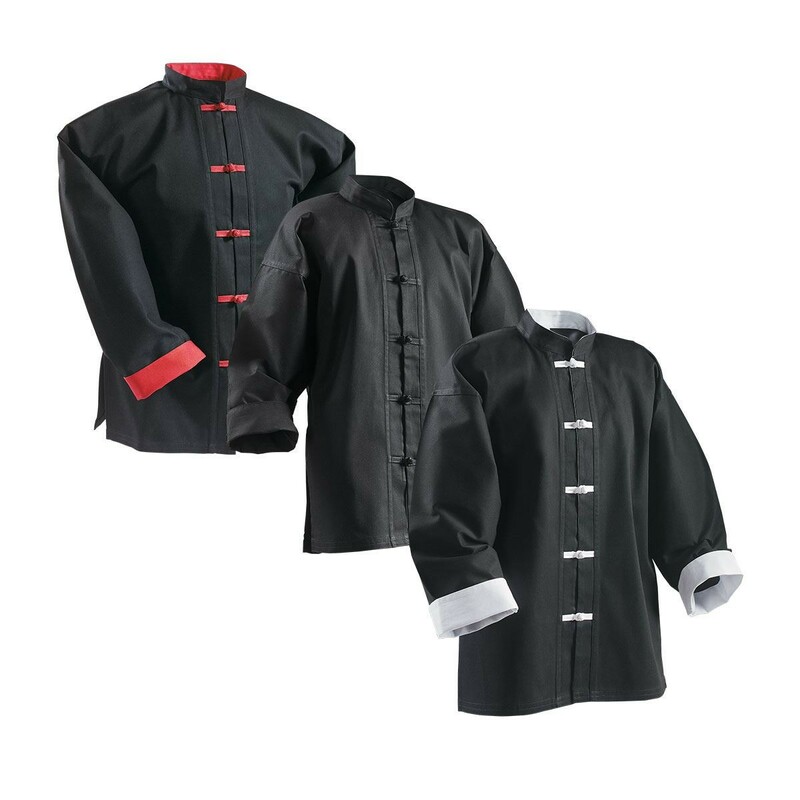 cotton/polyester top features rollback cuffs, frog buttons, a mandarin collar and side vents for breathability. 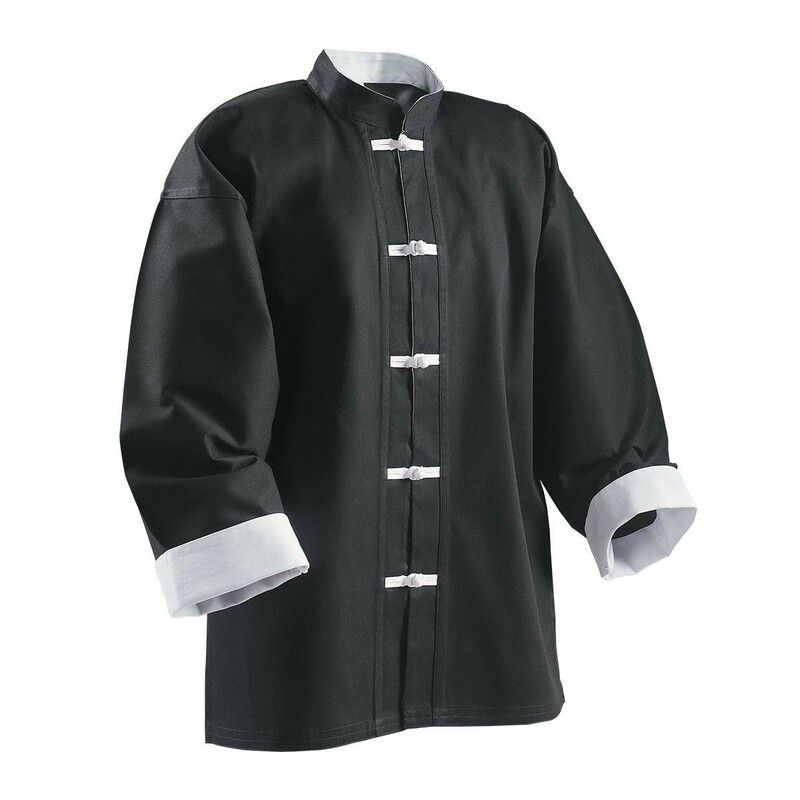 Kung Fu uniforms are made of a classic long sleeve, frog button traditional-style jacket paired with a ribbed or open ankle pant. 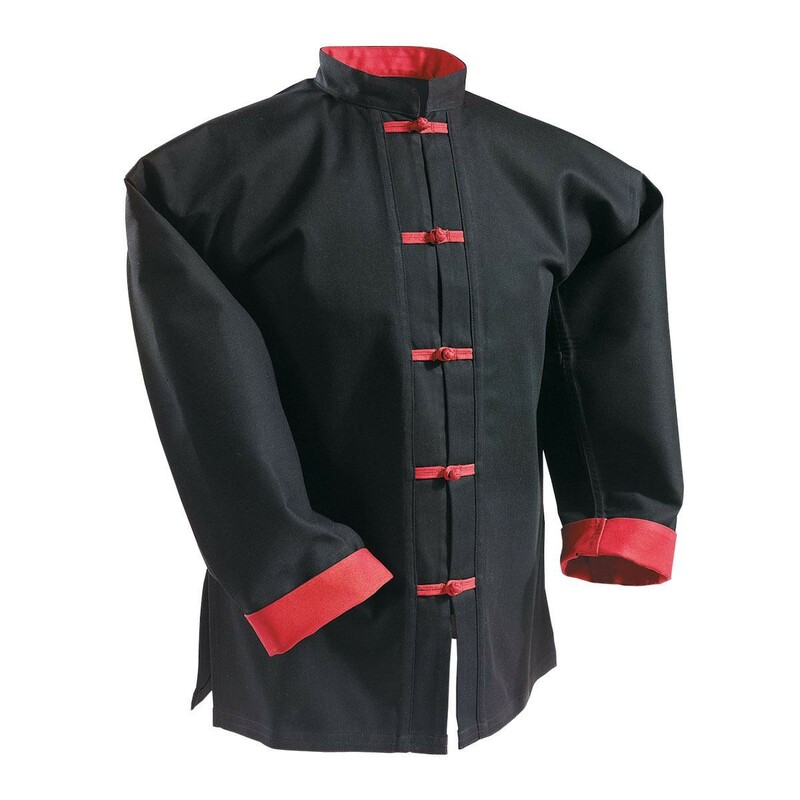 These uniforms are lightweight and “airy” to allow for the many fluid movements that characterize this style of martial arts. 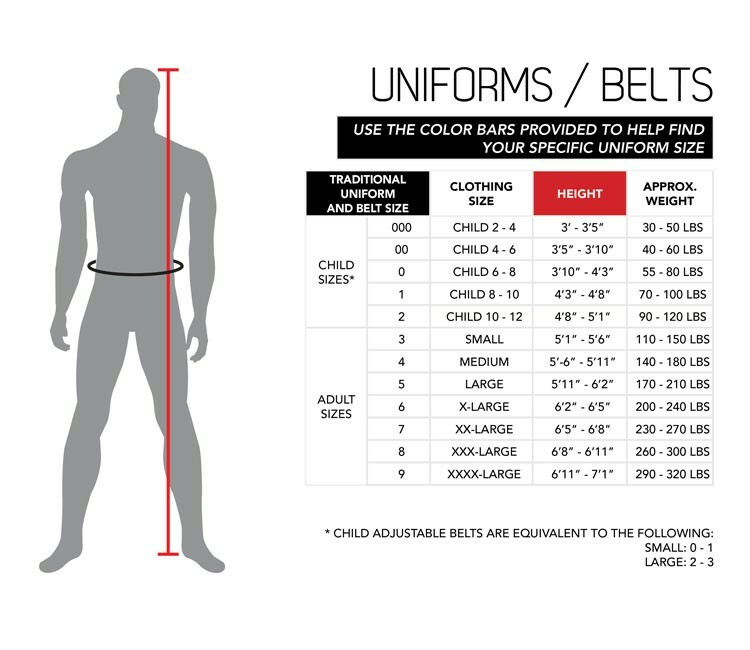 A Kung Fu student would wear a thick sash instead of the traditional belt. This protects your abdomen and lower back.